The founder of Lipton CPA Associates, located in Florham Park, N.J., Richard has been a stockholder and manager of family-owned Sam’s Tire Co. in Paterson, N.J., for 10 years. His firm offers business consulting, tax and accounting services - including the area of forensic accounting - to large and small clients. Reach Lipton CPA Associates online at www.liptoncpa.com or call 973-520-8123. 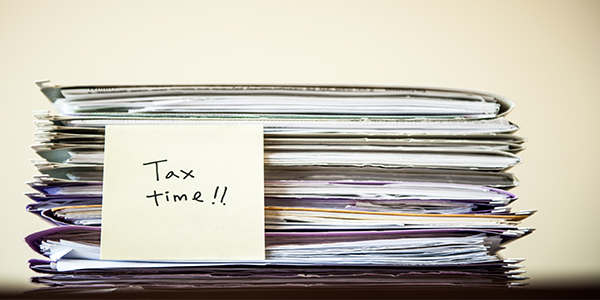 Need to File an Extension on Your Tax Return? Don't Wait. The deadline for most people to file their federal income tax return and pay any taxes they owe is April 17. The bad news is that if you miss the deadline (for whatever reason) you may be assessed penalties for both failing to file a tax return and for failing to pay taxes they owe by the deadline. The good news is that there is no penalty if you file a late tax return but are due a refund.